Rare opportunity to rent this private French Chateau that offers privacy, luxury and convenience. 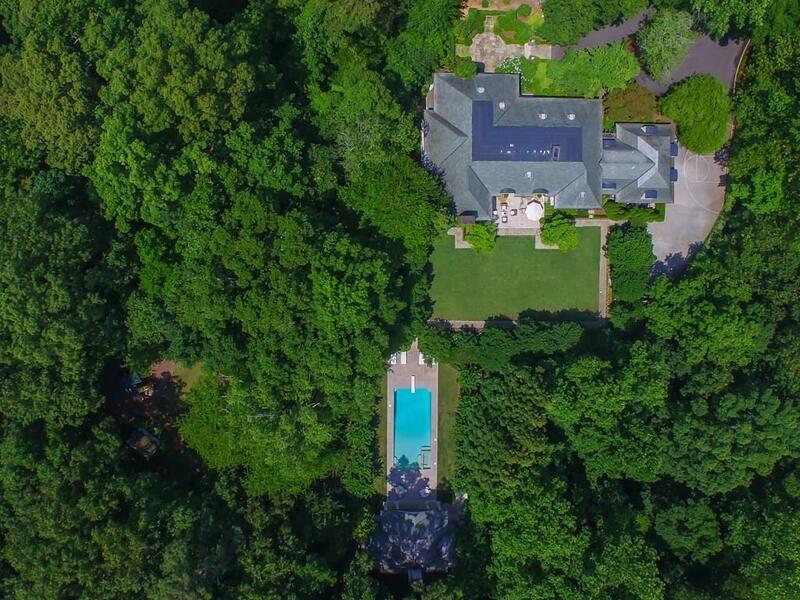 This magnificent property is located in one of the most prestige neighborhood in America on five acres of land, gated for your security and privacy. 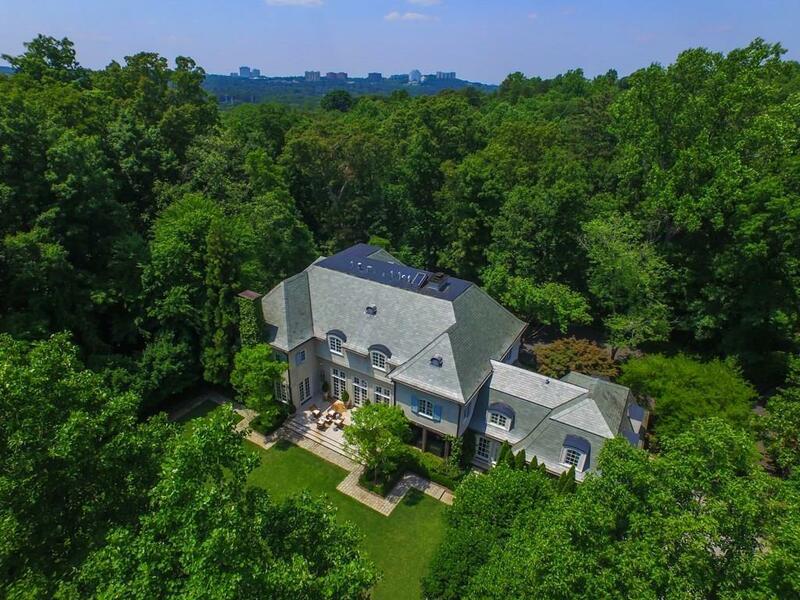 "Maison Des Bois" is designed by renowned Atlanta architect and interior designer and was featured on Atlanta Magazine. Built with inputed European antiques and imputed material, this authentic French style estate is close to the best private schools, and minutes from Atlanta's business and entertainment scene.Long term rental. Listing provided courtesy of Action International Realty, Llc..